Since ancient times, the discovery of the everlasting youth elixir has been one of the most important mankind obsesisions. It was yearned to a miraculous solution that could stop the time and could always keep our better appearance. 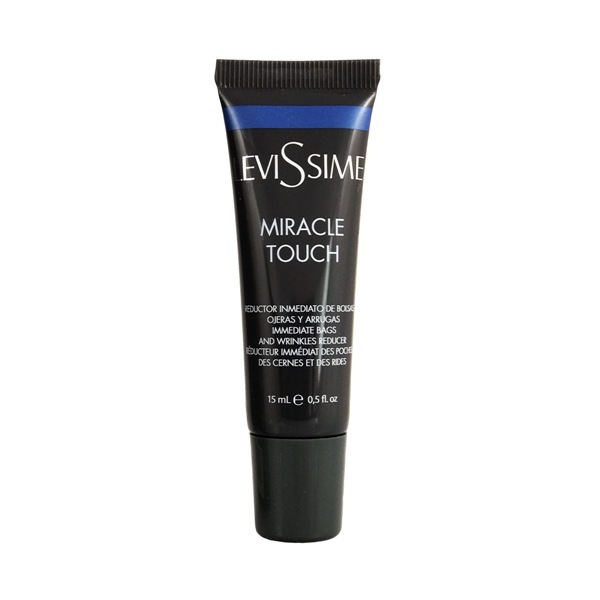 The latest scientific studies have allowed Levissime to develop 3 steps treatment that when applied to yuong skin, it increases the life of the cells and protect from external aggressions. The entire treatment is formulated with the newest ingredients that will contribute to TOTAL SKIN RESTORATION and will give the skin ESSENCE FOR LIFE, withunlimited renewal capability. 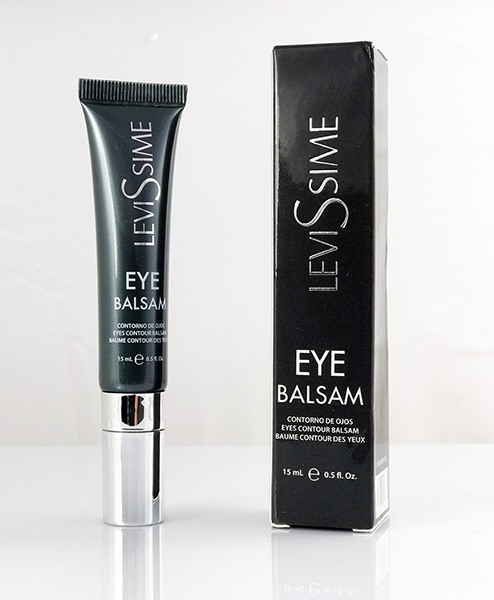 Levissime has developed a cream that keeps the skin always alert, constantly dynamic and vigilant against external aggressions. 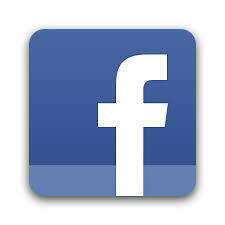 TRYLAGEN® that re-establishes the collagen levels and guarantees a young and healthy skin. 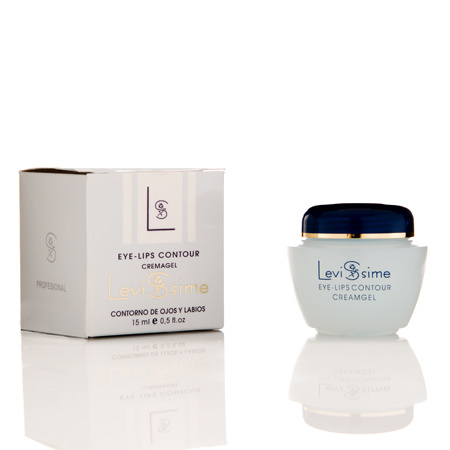 This is a unique and special cream that increases the life of the cells. 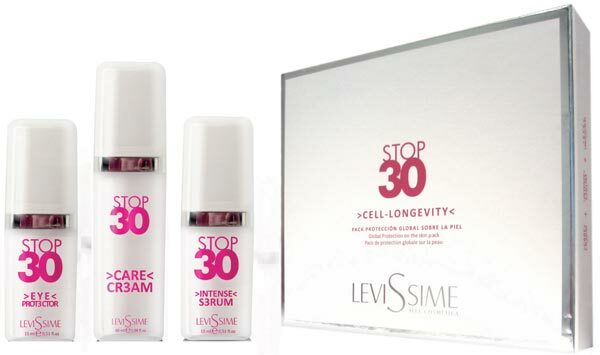 Thanks to its research efforts, Levissime has developed a special, different, unique serum that with the combination of the different ingredients such as RESVERATOL, also known as the "YOUTH MOLECULE", an effective anti-oxidant capable of stimulatkng the collagen synthesis and the SIRTUINS also known as the "LONGIVITY MOLECULE", that give the damaged cells enough energy to be repaired before they double and reproduce and together with the simultaneous production of different collagen, you'll get an always young skin. INTENSE SERUM helps to maintains the skin natural defences against the visible effects of tiredness, exhaustion and stress. The skin will always be radiant and splendid. 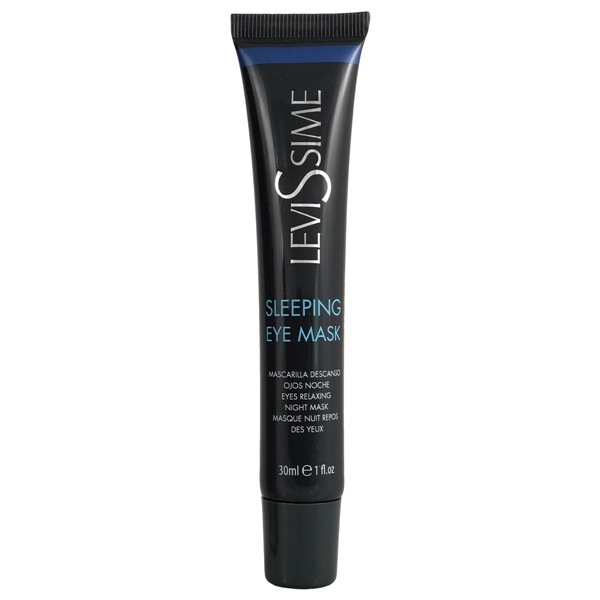 Levissime has developed a treatment necessary for keeping the eyes young that stops the skin's natural ageing signs. 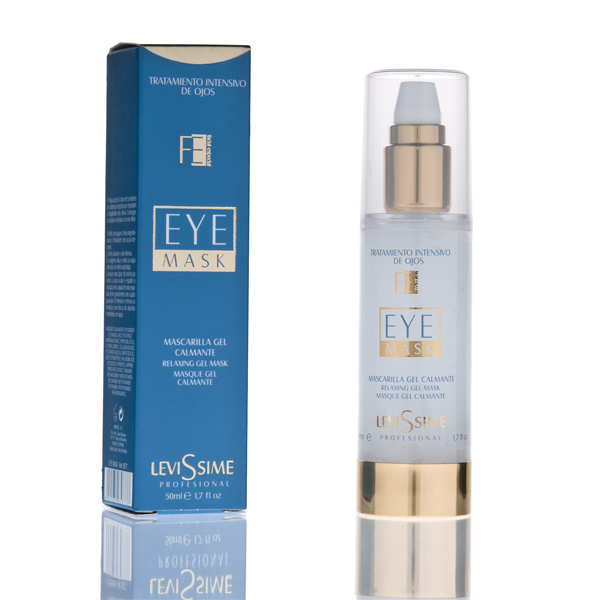 With the combination of different ingredients such as EYESERYL® that eleminates the bags under the eyes, the BIODYNES TRF® that stimulates the collagen synthesis and cell renovation and the ELASTIN that increases the skin elasticity, we get a product that helps the skin re-oxygenating it. The gaze is waken up and gets a bright and fresh look, in short, the time stops.